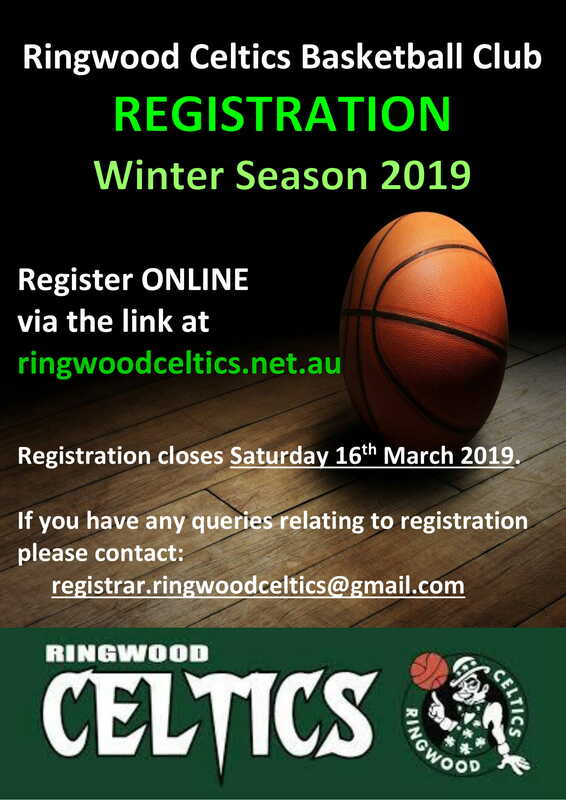 Interested in joining the Ringwood Celtics? Spread the word – new players are always welcome! Registration for Winter 2019 is now open. Get your registration in ASAP! Any queries? Please get in touch with us or email our Registrar at registrar.ringwoodceltics@gmail.com. All players must wear the new reversible uniform. If you do not have one of these, you need to contact our Uniform Coordinator at uniforms.ringwoodceltics@gmail.com. Full uniform is $85 and warm-up tops (optional) are $40. Please ensure that you familiarise yourself with the rules and regulations of the game before the start of the season. This page is home to various forms, our Constitution, various Codes of Conduct, and MEBA regulations. YOU NOW PAY VIA CREDIT CARD OR BANK TRANSFER DIRECTLY FROM THE REGISTRATION PAGE. This is a new option from Winter Season 2018. From Winter Season 2018, this is now the new method of paying for all registrations. Follow the prompts at the end of the registration page, to choose your payment method and complete the payment. Registering online is quick, easy, and convenient. You don’t need to print or return any forms. Please register by clicking the Registration Button below.